At the moment i'm really into graphic tees and jumpers, don't know why but I just am! I bought this t-shirt probably about 2 years ago, and I suddenly found it in my wardrobe the other day so decided to wear it again. That belt is so nice!! 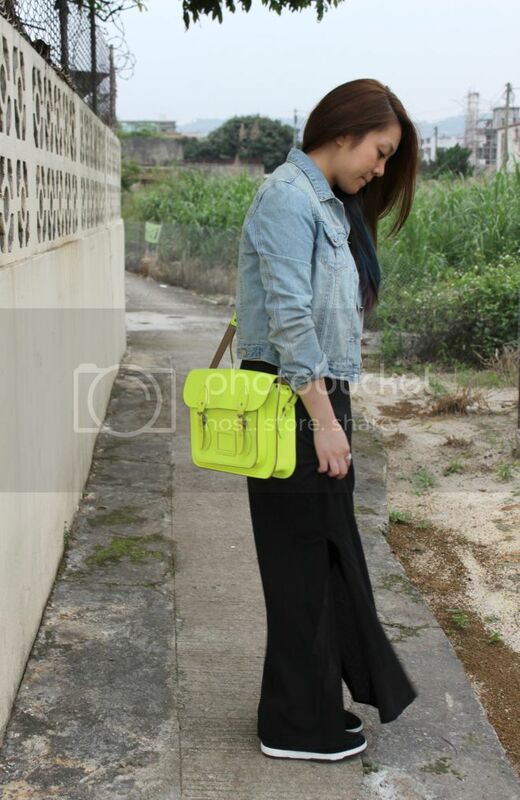 And I love the neon satchel!